Last edited by Kowy; Aug 3rd, 2010 at 10:22. Johanna is a ghost. She is haunting me. Hello everyone who is here. 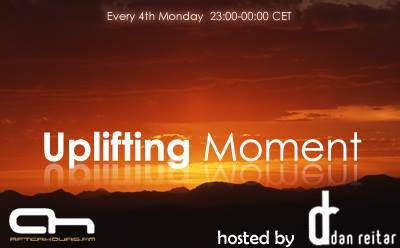 Great Dan..one of The Best Uplifting Trance Show !!!! Shout Out From GEORGIA !!! shitz i thought i was still listening to veselin!